Transferable economic interest in Lombard Flats, LLC (Cal. Secretary of State Entity No. : 200835810308) that own a residential property known as 949-953 LOMBARD STREET, SAN FRANCISCO, CA 94133 (Lot 048, Block 0072). Foreclosure pursuant to Court Order dated August 14, 2017 (S.F. 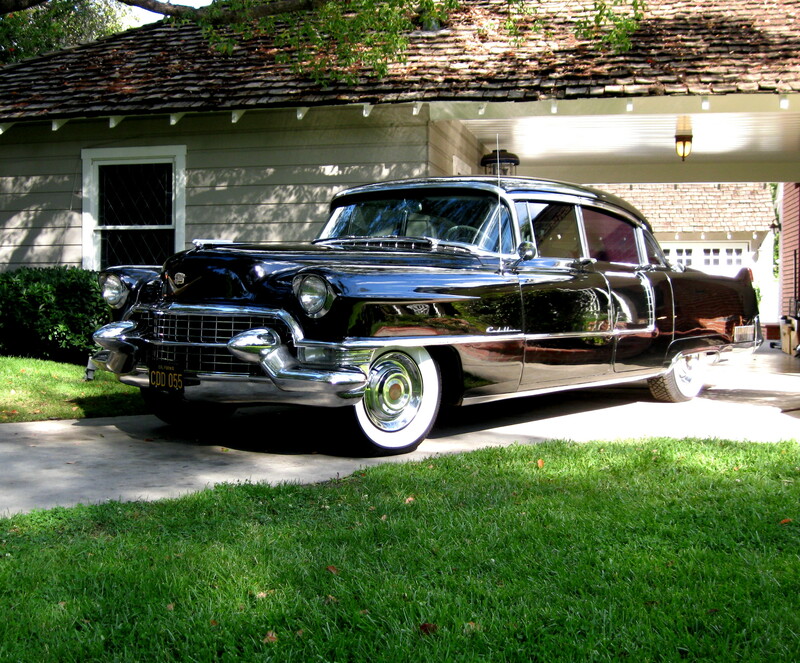 Superior Court Case no. CGC14542378) on Judgment Debtor Martin Eng’s interest in Lombard Flats, LLC as of July 19, 2015, whatever amount that may be, by virtue of lien on a judgment debtor’s interest in a limited liability company created by service of notice of motion for a charging order on July 14, 2015 and the entry of the Charging Order on September 10, 2015. There is considerable doubt and uncertainty regarding the percentage interest, if any, in Lombard Flats, LLC that is held by Eng that is subject to this sale. There have been numerous conflicting or arguably conflicting contentions about this issue that have been asserted in case CGC14-542378. Any interested person is encouraged to review those contentions by accessing the online records for the San Francisco Superior Court. The court has not determined what percentage interest, if any, is held by Mr. Eng in Lombard Flats, LLC that is subject to this sale. Lombard Flats, LLC is a debtor in bankruptcy subject to an active Chapter 11 bankruptcy repayment plan. 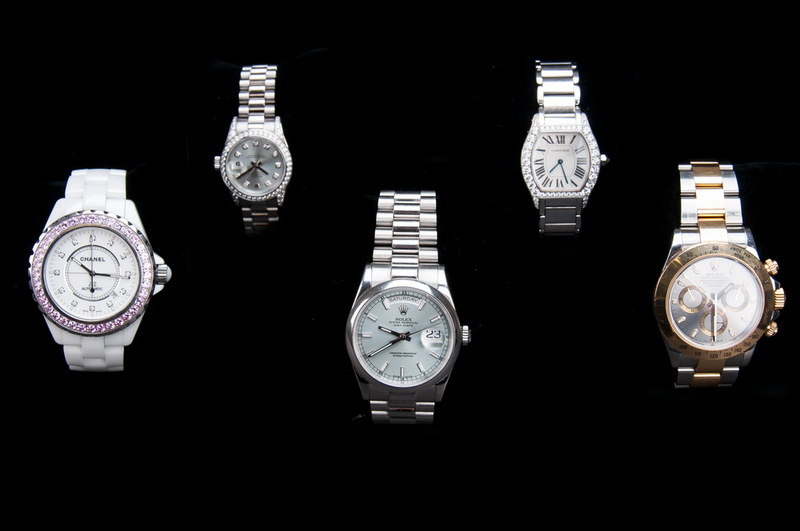 Payment in full 24 hours after the auction date. Bankruptcy Court for the Central District of California 363 sale of Gospel Light Publications’ Assets. Trusted brands that meet the needs of Bible teachers around the world. 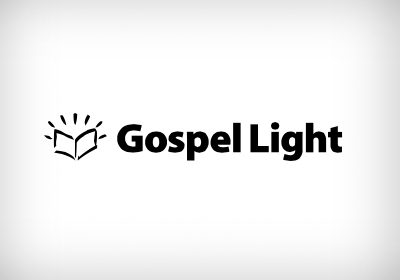 Gospel Light Publications’ assets are poised for growth with loyal direct customers, a brand new web platform, and new digital resources for Vacation Bible School and Sunday School that represent significant growth potential. 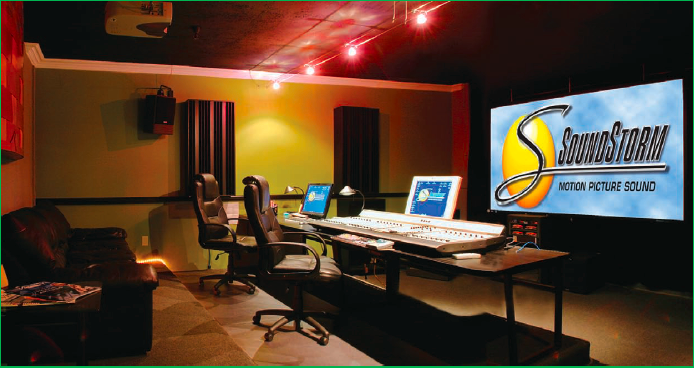 It is a 30,000 SF facility of ultra-modern audio, processing and mixing equipment, which costs approximately $2 Million. It is custom designed, and has a state of the art sound-stage, with a Euphonix System 5 mixing console, 48 Channel Protools HD3 Accel, Stewart projection screen and Sound Master ATOM/ION Synchronization. For other equipment, this studio also has a Martin Sound ‘Multimax Multiformat Controller’ with Protools TDM Mix System and ProControl 24 fader surface sound-stage. 600,000 Class B Units owned by INFAC Management Corporation, a California corporation, in INFAC India Group, LLC, a Caliornia limited liability company . IIG’s primary asset is, subject to successful resolution of a dilution claim against the majority shareholder, 31% of the ownership interests in an Indian company, AMRL Hitech City, Ltd. (“Hitech”). Hitech owns, subject to Indian government regulation, the rights to develop a mixed-use industrial park complex designated by the government as a Special Economic Zone (the “Project”). 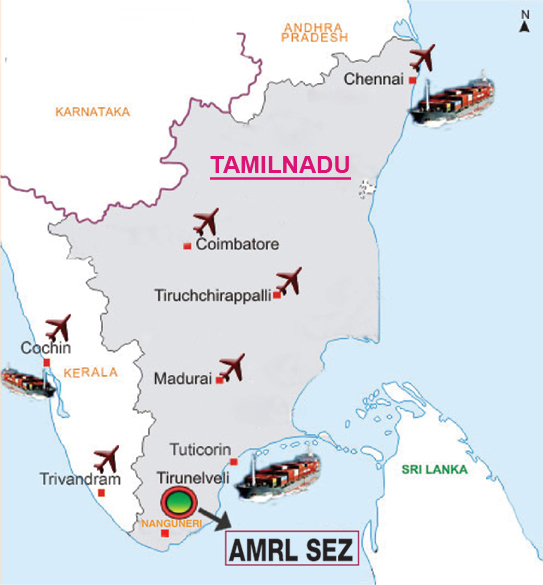 The Project is intended to provide advanced technology manufacturing firms sites for their facilities and is located in the Tirunelveli District, Tamil Nadu, India. 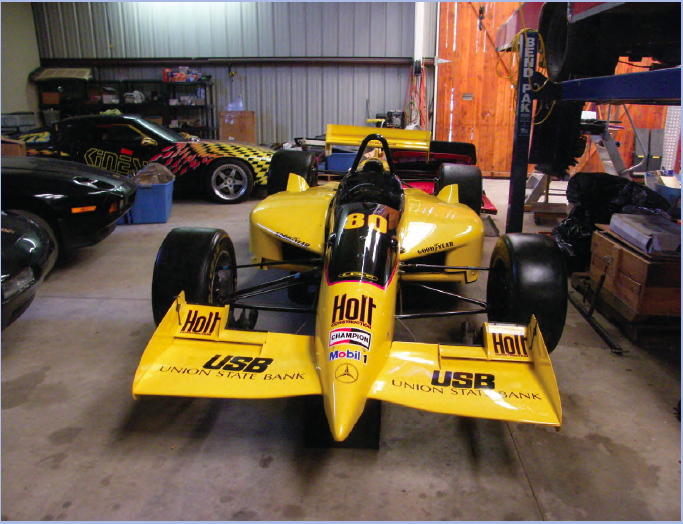 Lola, Porsche, Ford, Chevrolet, BMW Cars, Trucks, Parts, including NOS Parts,Porsche, Mercedes, Volvo, Ford Engines & Transmissions, Auto Memorabilia & Books,Repair Equipment, Tools, Lifts, Racing Trailers, Car Haulers, Rare racing equipment.